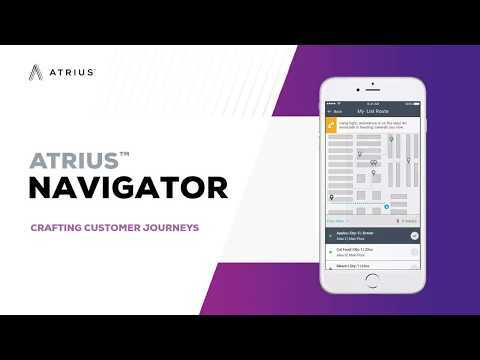 Atrius Navigator is a cloud-based software service that includes SDK, administration, and visualization interfaces to deliver precise indoor positioning and wayfinding, by leveraging the Atrius™-Ready Sensory Network and sensor fusion technologies on users’ mobile devices. Enhance mobile applications with real-time location-based interactions. Redefine visitor journeys and augment business revenues with point of interest search, wayfinding, proximity-based promotional offers and notifications, and on-demand customer assistance.